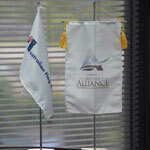 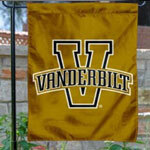 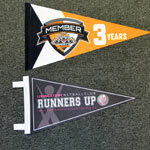 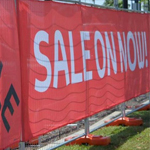 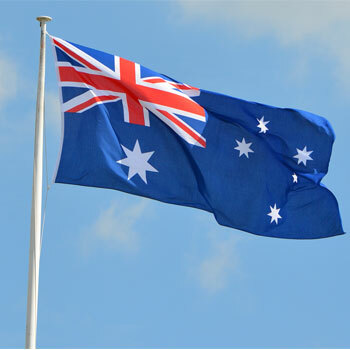 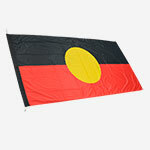 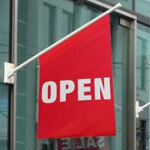 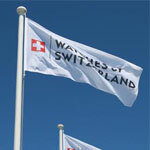 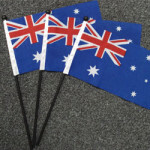 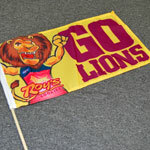 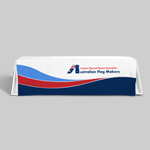 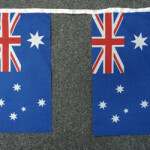 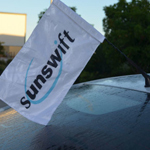 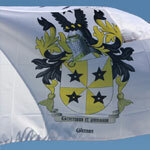 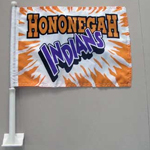 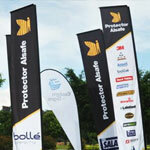 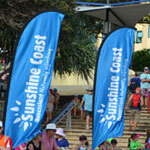 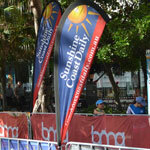 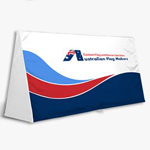 Custom bannerette flags are a useful and effective marketing tool. 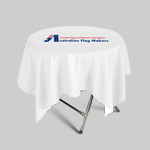 They are usually used to decorate lecterns or podiums for presentations, functions or conventions; however they are also a great idea to use as awards. 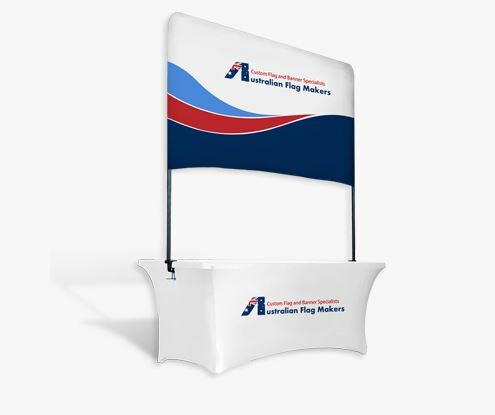 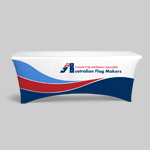 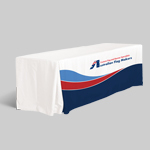 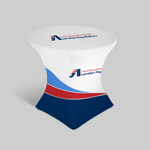 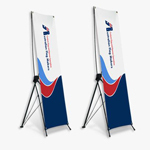 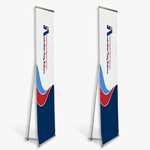 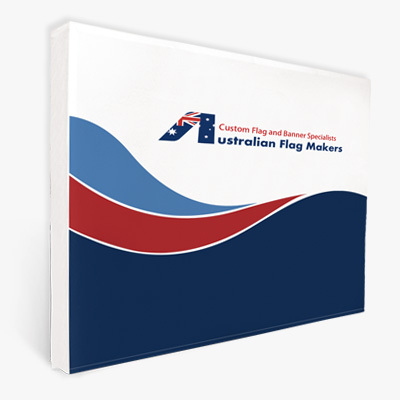 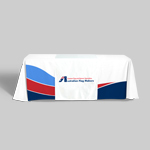 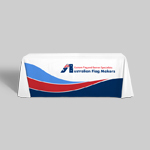 Whether it is a national conference, an awards night or simply a presentation, decorating the podium with custom made bannerette flags with your company logo, can help to make a lasting impression on your audience. 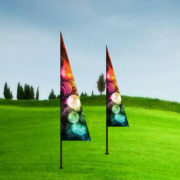 Finished with pole and sting to hang. 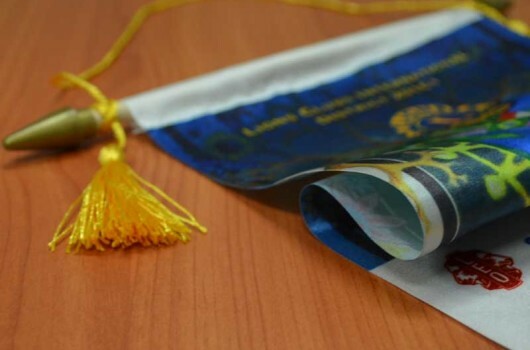 Rather than the regular run-of-the-mill certificates or medallions, custom bannerettes make the perfect award no matter what the event. 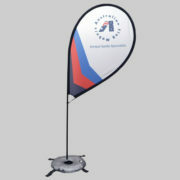 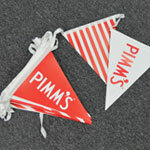 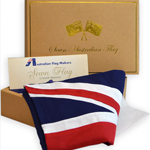 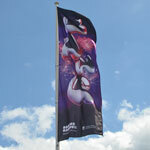 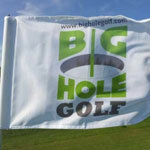 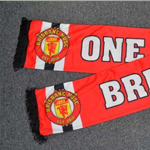 Whether it is for business or sporting achievement, they can be printed with any team mascot, company motto or colours. 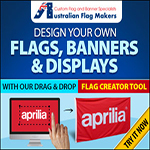 On top of this, custom bannerette flags can be embellished with colourful mountings and fringes to help it look really special. 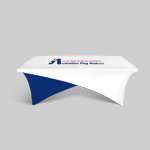 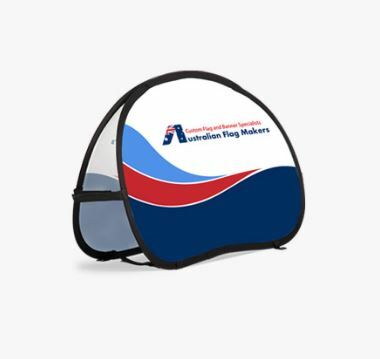 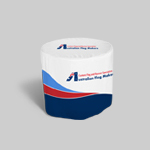 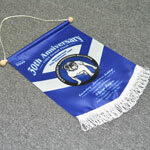 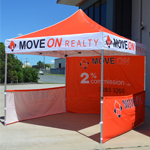 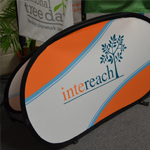 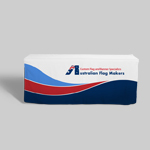 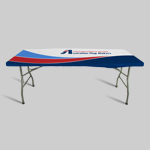 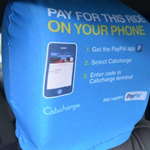 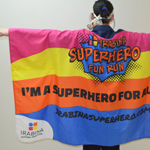 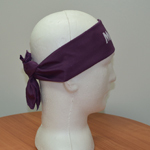 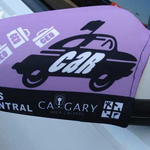 Custom bannerettes are fully customizable, so any logo, motto or colours can be included in your design. 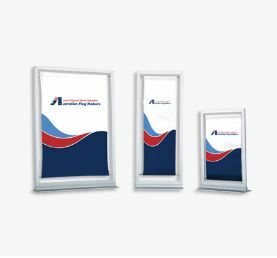 There are also many mounting and fringe options to choose from. 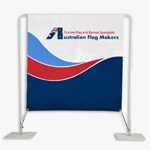 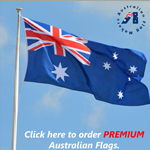 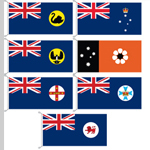 So ask for a quote on custom bannerette flags today.